Do not hide all your sporting achievements and decorate your space with them. All your medals and dorsal on display for you and everyone. Pay tribute to many hours of hard training and fun, with this little temple of your professional career. 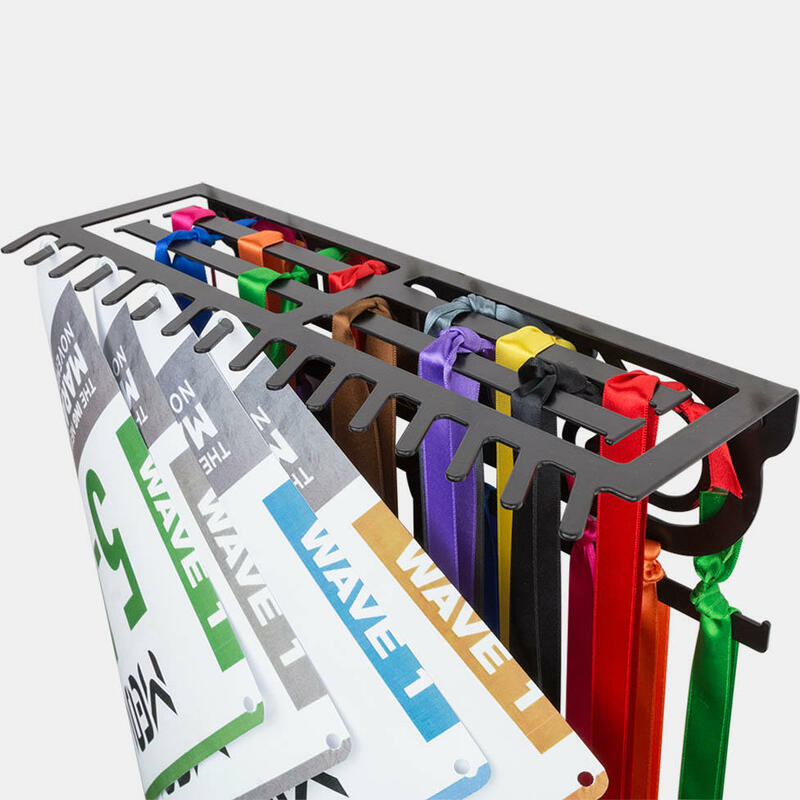 Designed to display and easily collect more than a hundred medals and different dorsals. Austria, Belgium, Switzerland, Germany, France, Great Britain, Ireland, Italy and the Netherlands. Albania, Belarus, Bosnia and Herzegovina, Bulgaria, Cyprus, Croatia, Denmark, Slovakia, Slovenia, Estonia, Finland, Georgia, Greece, Hungary, Iceland, Latvia, Liechtenstein, Lithuania, Luxembourg, Republic of Macedonia, Malta, Moldova, Monaco, Montenegro, Norway, Poland, Czech Republic, Romania, Russia, San Marino, Serbia, Sweden, Ukraine and Vatican City. Spain, Portugal, Andorra, Canary Islands, Madeira and the Azores. 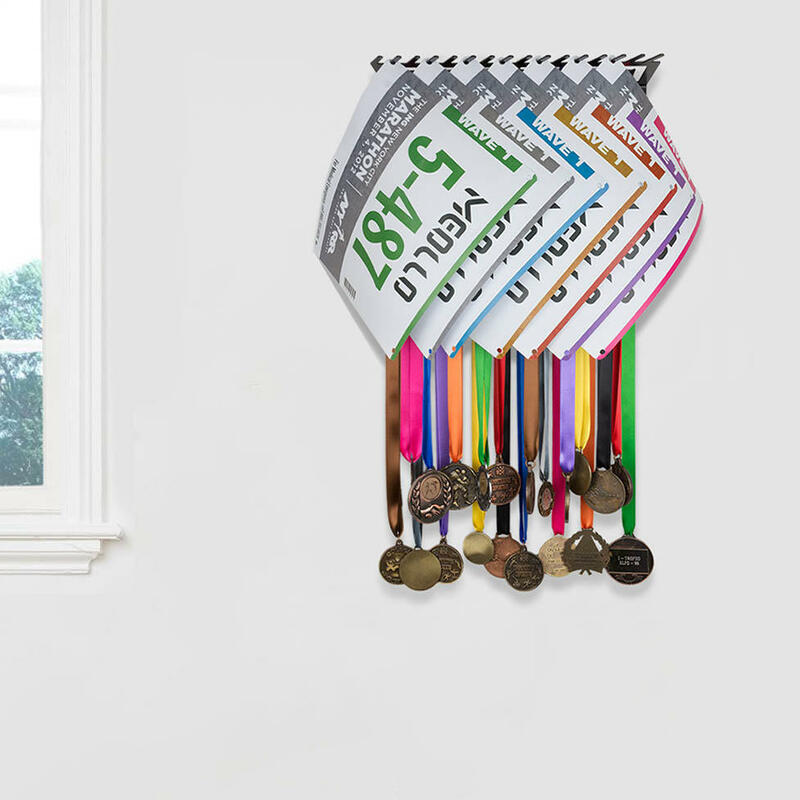 Do not hide all your sporting achievements and decorate your space with them. 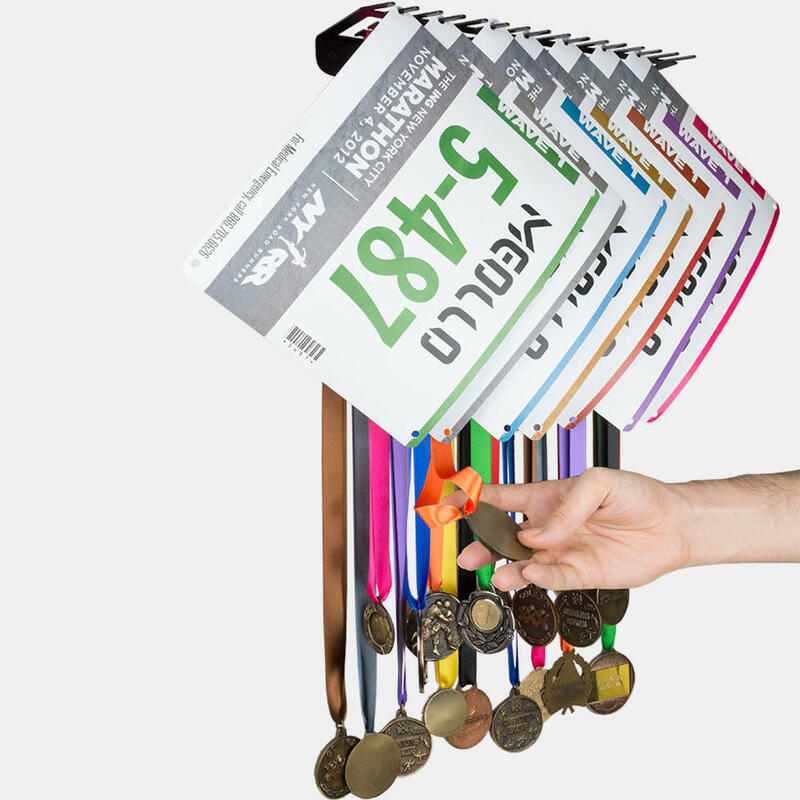 All your medals and dorsal on display for you and everyone. Pay tribute to many hours of hard training and fun, with this little temple of your professional career. 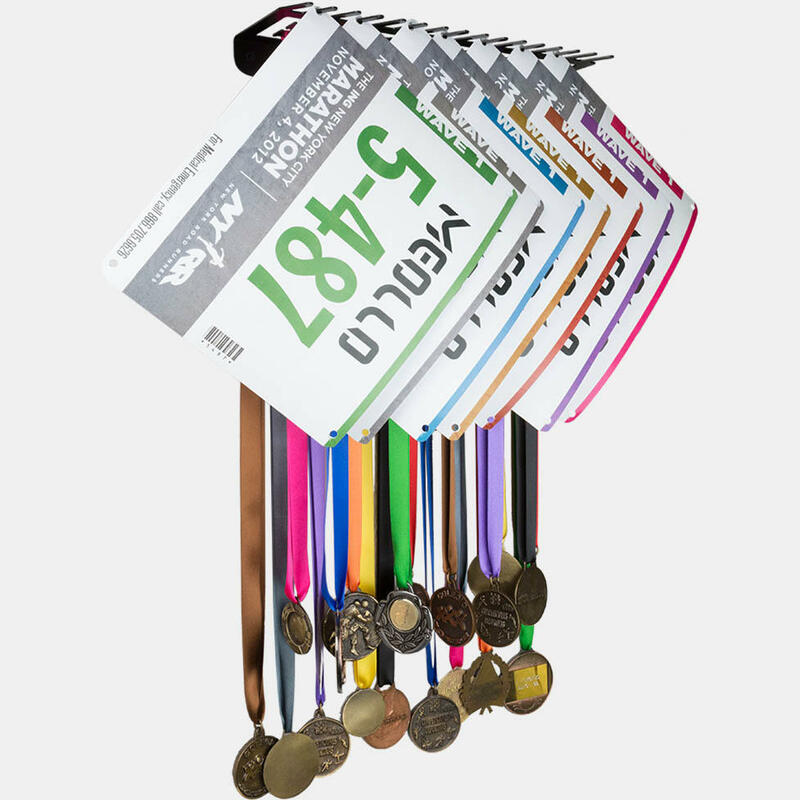 Designed to display and easily collect more than a hundred medals and different dorsals. 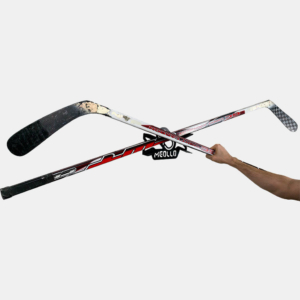 The perfect and most original gift for all sport lover. 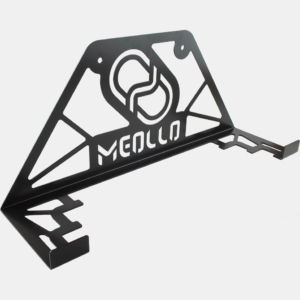 Its manufacture with high-quality steel provides high strength to weight and a prolonged daily use of it. 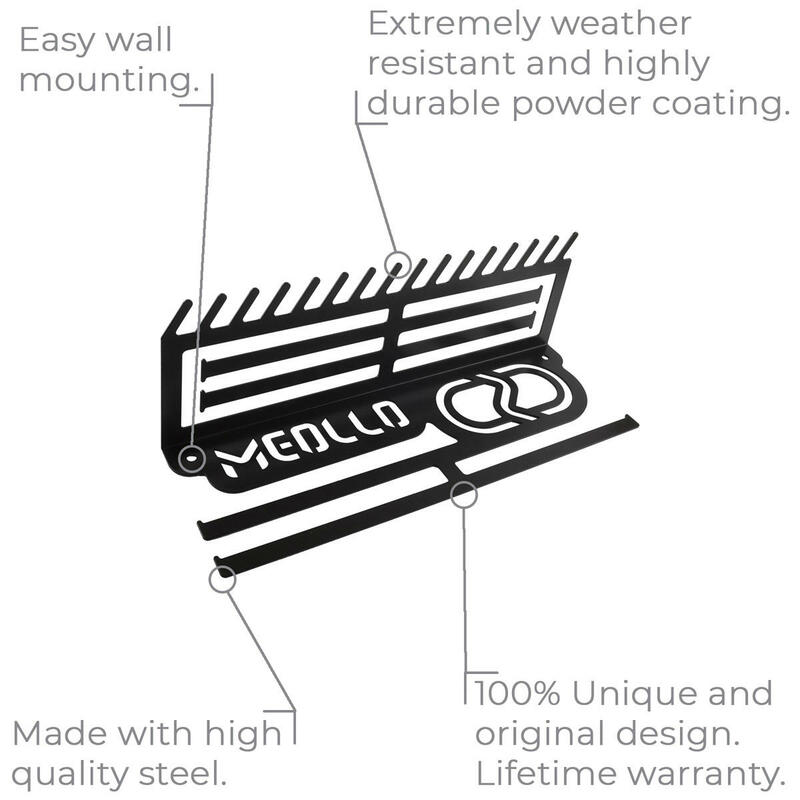 The powder coating makes it perfectly withstand adverse weather conditions without oxidation, and therefore it can be used both outdoors and indoors. Its elegant and timeless design allows a perfect integration into interior decoration, offering the possibility of exposing your stylish sports equipment at any time. Its reduced design enables a perfect balance between functionality and visual presence. 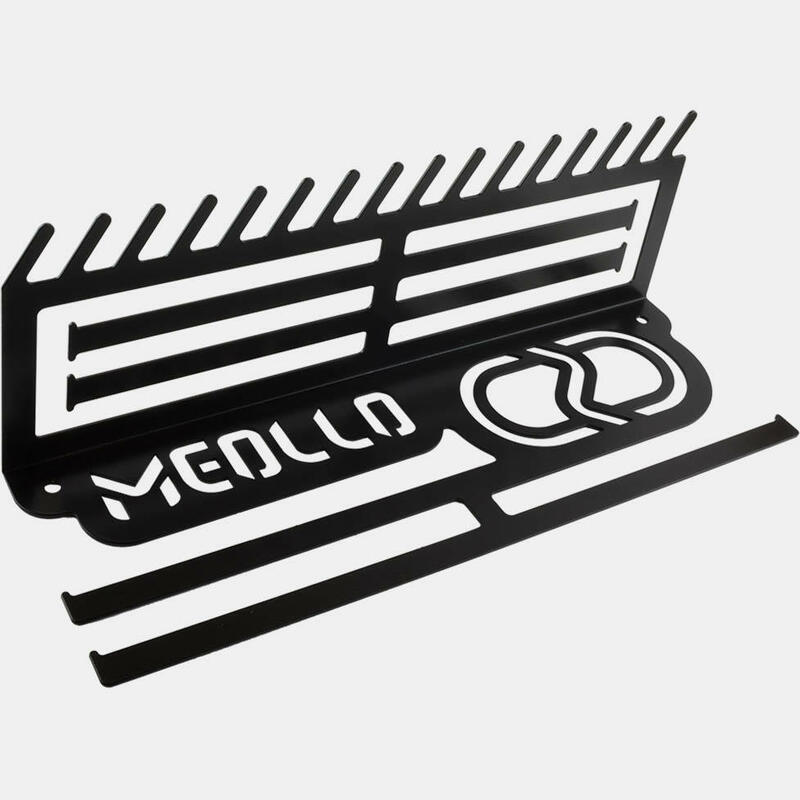 Designed to be used daily and to be a tool to save space and to order anywhere at home or in public space. 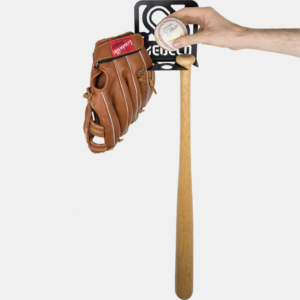 In addition, it is the perfect complement to any collector, to pay homage to the equipment you started playing with years ago to practice your favorite sport, or longing still for that sport you practiced before with so much. 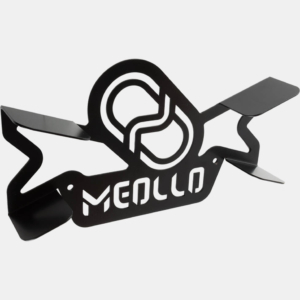 Easy assembly consisting of a single piece of steel. 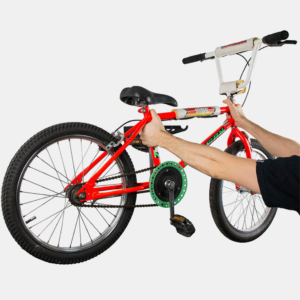 The hanger is anchored to the wall through by screws and plugs screws, allowing a perfect grip and high load capacity. Made 100% in Spain. Quality, awareness and love for well done things. Lifetime warranty. Dimensions: 30 x 10 x 10 cm. Easy and quick mounting on the wall. Small, elegant and timeless design. 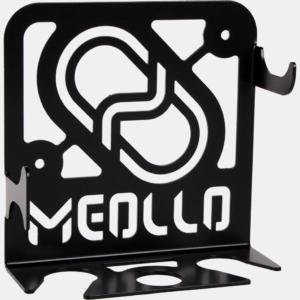 Use in any room at home, storage, garage or public spaces. Perfect balance between high functionality, durability and design. Made of high quality steel. 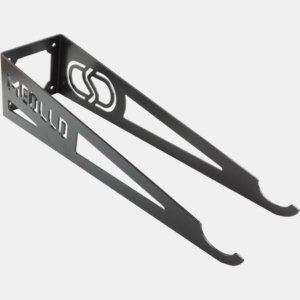 A powder coating maximum durability. A 100% unique and original design. Developed and manufactured 100% in Europe.